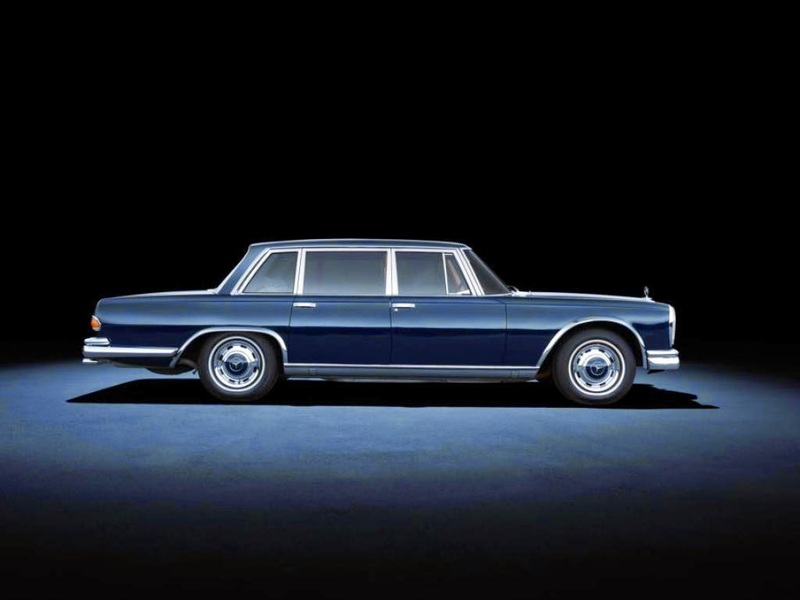 The 300 d landaulet attracted considerable attention – but the most notable development in the history of this body design in the second half of the 20th century came with the Mercedes-Benz factory-built landaulet versions of the 600 model (W 100). In the book “Mercedes-Benz 600” published in 2001, author Heribert Hofer describes the landaulet from this model series as “a genuine old-style parade car, a unique automotive treasure.” And indeed, heads of state like Queen Elizabeth Elisabeth II, Pope Paul VI and his successors and heads of government all around the world chose this model to greet onlookers as they drove through the streets. 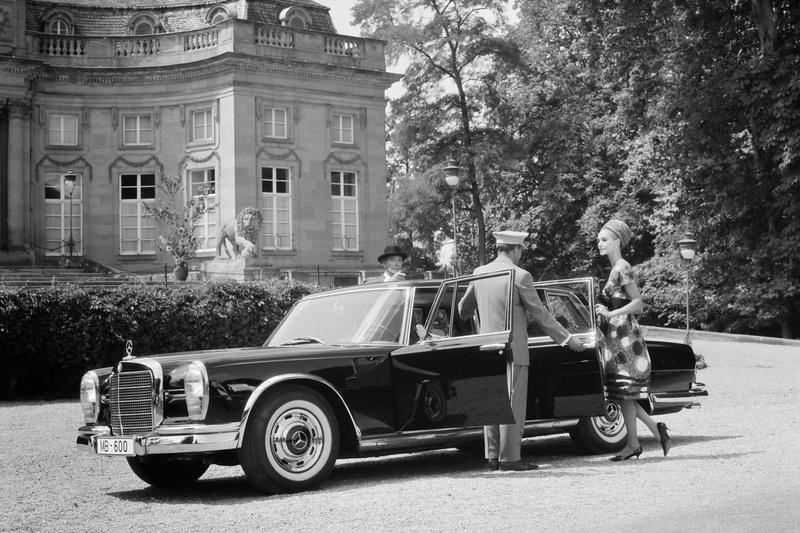 The German government also regularly called on a Mercedes-Benz 600 landaulet for ceremonial occasions, although the vehicle was not owned by the state. Instead, the car was kept in the company fleet in Stuttgart and made available on request. 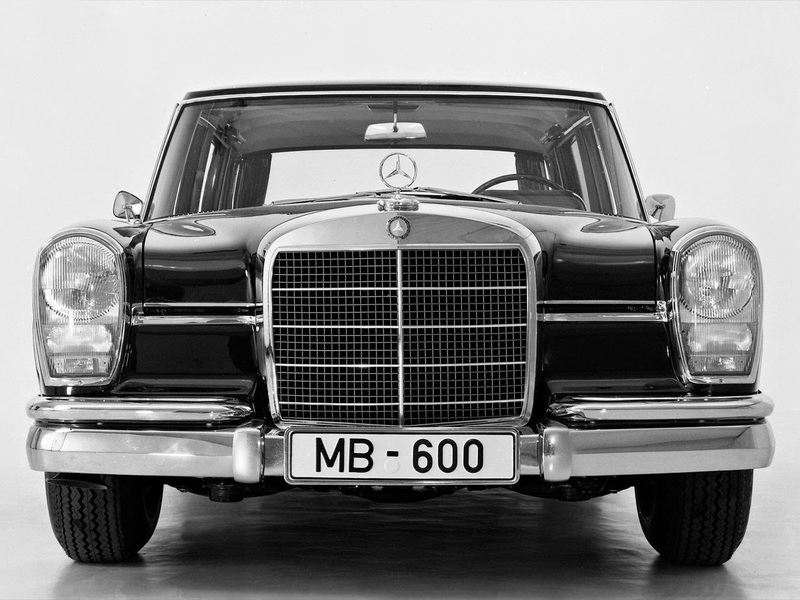 Production of the 600 model, in the “Grand Mercedes” tradition, started in September 1964. 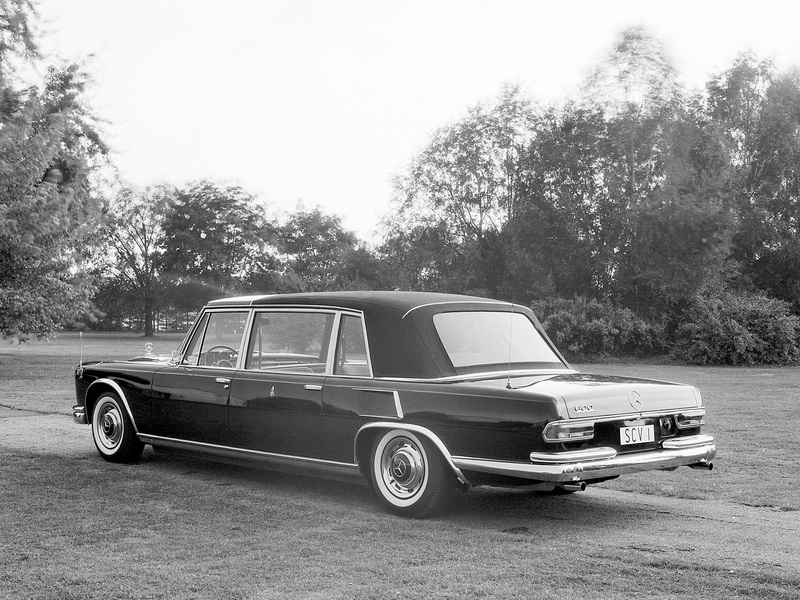 The Pullman landaulet, along with a number of limousines, was a production variant of the Pullman body with the long wheelbase of the W 100. 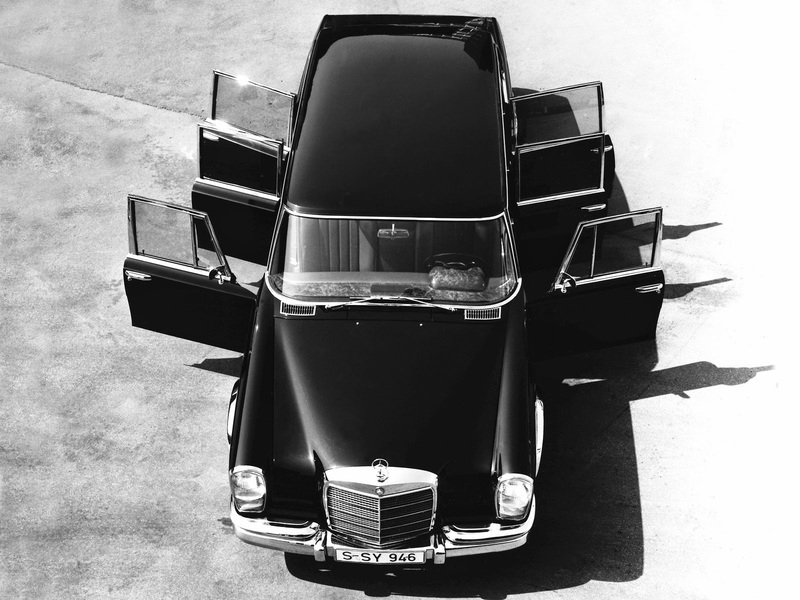 Mercedes-Benz offered its customers four different landaulet versions based on this exclusive design: the standard version had four doors, facing rear seats, and a folding top extending as far as the front edges of the rear doors. 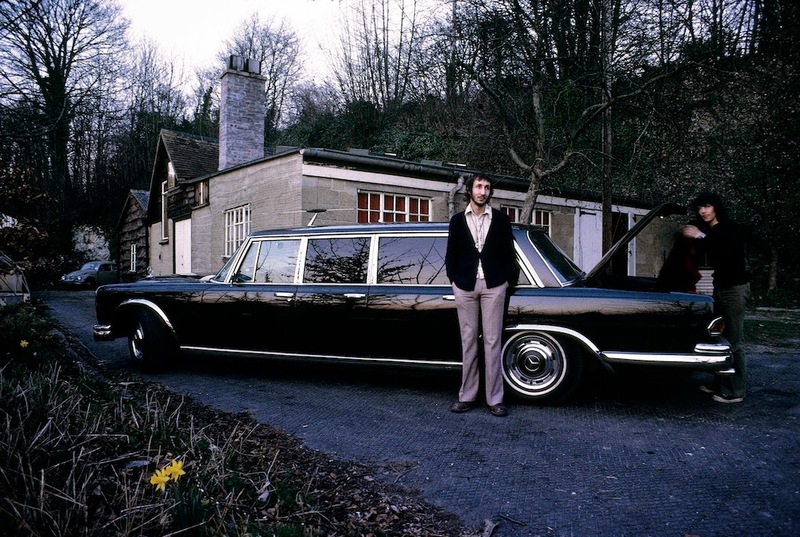 There was also a special six-door version with a seat bench in the rear and additional fold-out seats facing in the direction of travel. In this variant, as in the six-door Pullman limousine, the middle doors could also be provided without handles. Both the above landaulets - the four-door and six-door design – could also be equipped on request with a long convertible top reaching as far as the partition. All these versions were based on a long-wheelbase W 100 chassis, but in 1967 a one-off short-wheelbase W 100 landaulet was also produced. The vehicle was commissioned by Count von Berckheim. 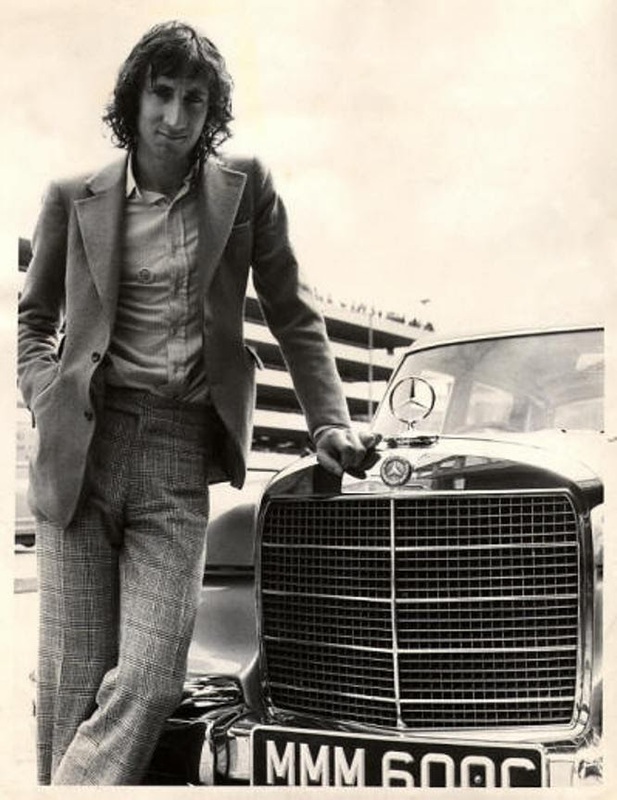 The ex-racing driver’s Mercedes-Benz 600 combined the handling qualities of a short-wheelbase design with the traditional virtues of the landaulet. The time and effort involved in this one-off project indicates that the 59 Pullman landaulets built hardly represented a “series production” operation in the strict sense - in fact, with such a wide variety of interior equipment options and special features it would be difficult to find two identically-equipped 600 landaulets. But one thing all these vehicles had in common was their exceedingly high price. The exclusive body design with the folding convertible top did not appear on the official price list, but the Mercedes-Benz 600 was regarded as the world’s most expensive production car of its day.